he NTOK X ecosystem for tokenizing talents is an evolution of Tutor Ninja, a private tutoring operator serving thousands users, into a three-level blockchain infrastructure for online education. 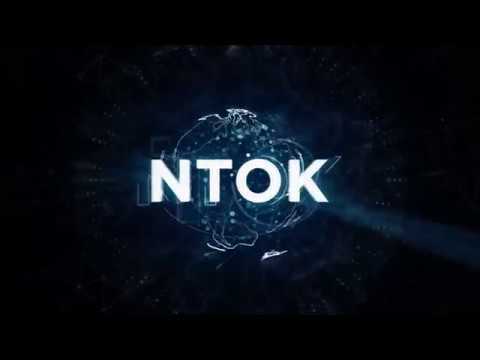 The NTOK tokenization platform concept comprises online schools, an online private tutor services aggregator, as well as tutors and NTOK ecosystem partners’ services. After communicate with team, I think the pains and needs is truth. However, cross border education is really a big challenge. Met team and understood cross boarder education platform is much need in developing countries.